A sequel to his breakout project will be released in 2018. Gunna just released Drip Harder, his collaborative tape with Lil Baby, but the Atlanta rapper doesn't appear to be done sharing projects in 2018: on Sunday, Gunna told his Twitter followers that he'll drop Drip Or Drown II, a sequel to his 2017 mixtape, this year. The project will be produced by Wheezy and Turbo. Check out the tweets below via Complex. Watch the video for the first Drip Or Drown's title track below. 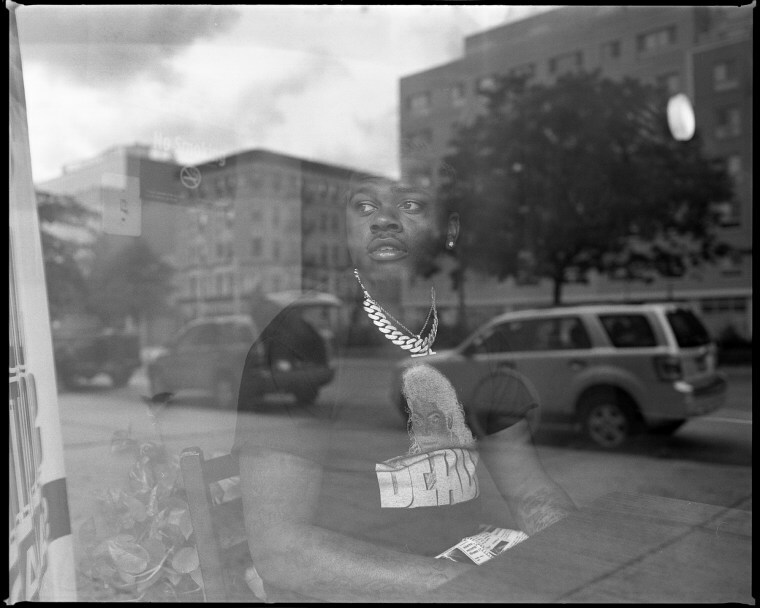 Read Gunna's GEN F profile here.